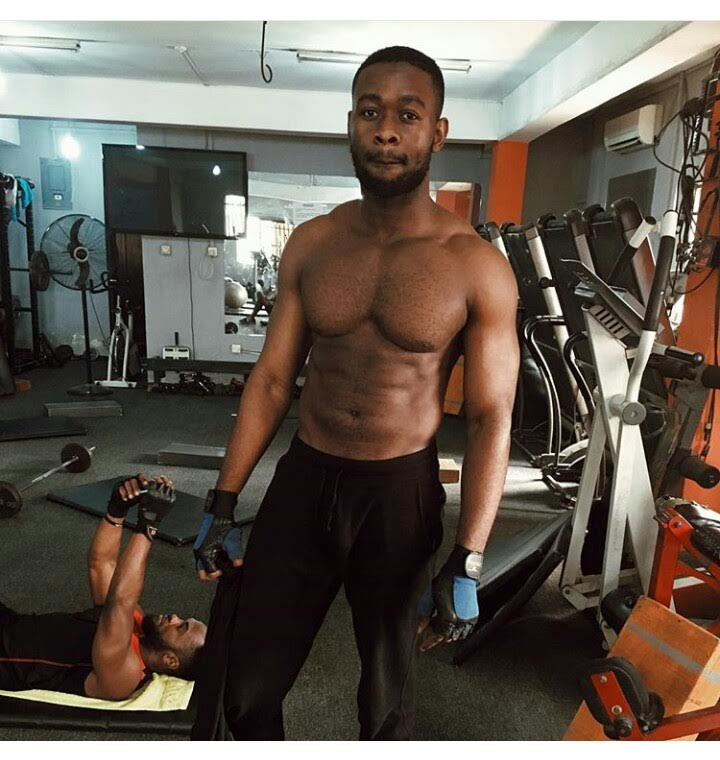 Popular Music Producer Sarz shows off his abs & body in photos shared on his Instagram Page. I hope there are no ladies here? 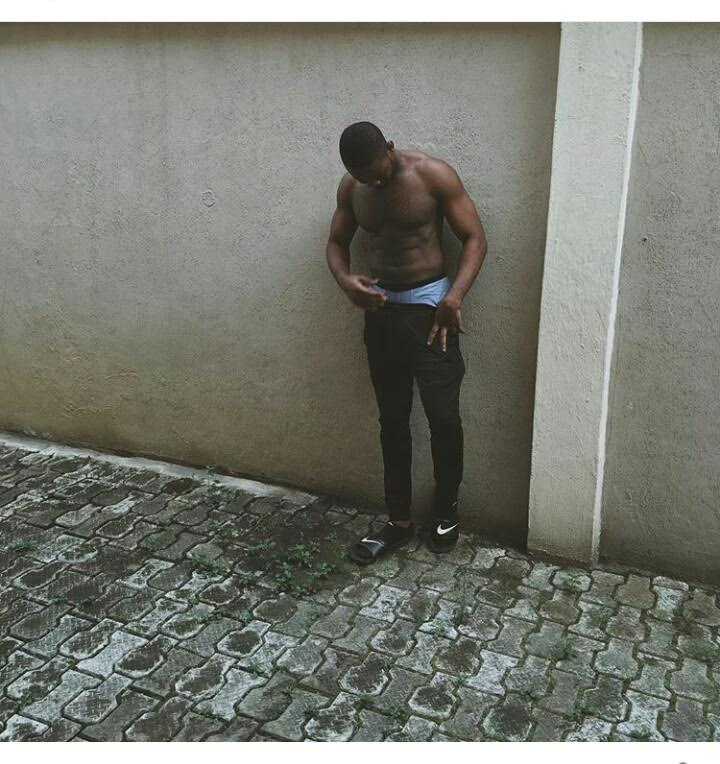 If you are, biko close your eyes. LOL….